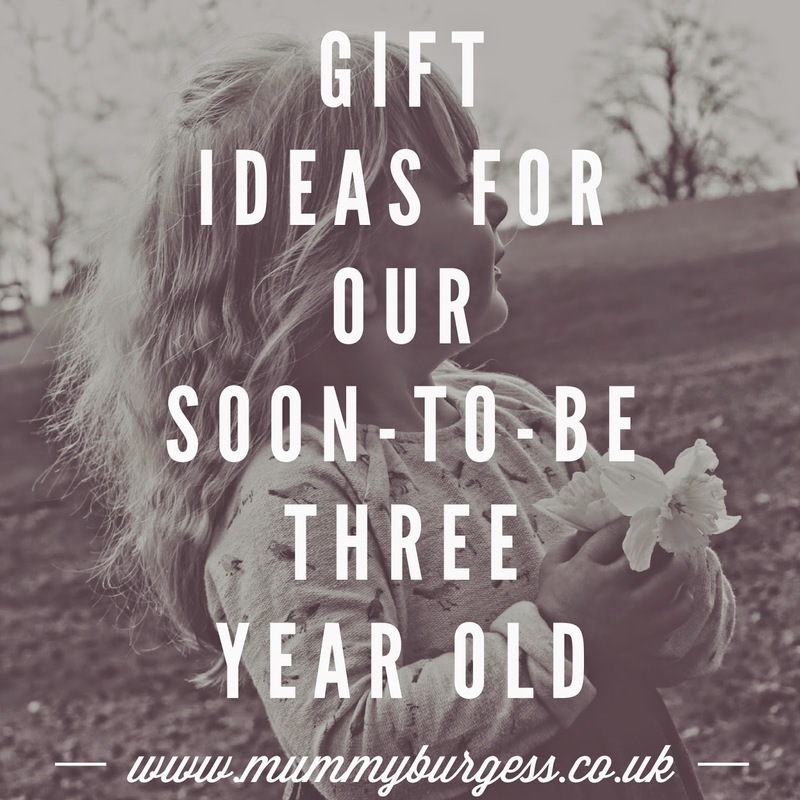 With the 2nd of June growing ever closer, I have started to think about potential gifts for our three year old. I love buying her bits and pieces, but when I actually sit down to think what she may like I often find myself slightly stumped! Luckily, she has been very vocal about her likes and dislikes. This may seem like a slightly bizarre gift for a three year old, but she is a determined madame. At bedtime she is now starting to hate to wear PJ's - I'm guessing as it is getting warmer she is finding them a little uncomfortable. So instead, she asks if she can wear dresses to bed. 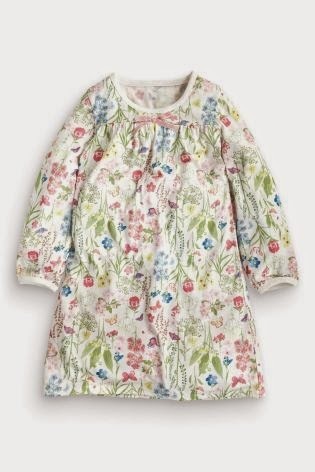 Unfortunately we have never got her a nightie, so I think this is a must for our little, strong minded girl. Next (£12). As I have mentioned in previous posts, Darcie loves role play. She has started to take an interest in what I do for my day job (teaching) and so often want's to have a go at being a teacher herself. An easel would be the perfect tool for this budding teacher! Ikea (£16). Sticking with the role play theme, Darcie has taken a liking to picnic's with her toys. 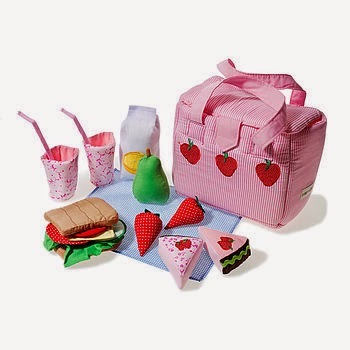 This soft picnic hamper would make the perfect addition to her fun. Not on the High Street (£32). Showing a growing (see what I did there?) 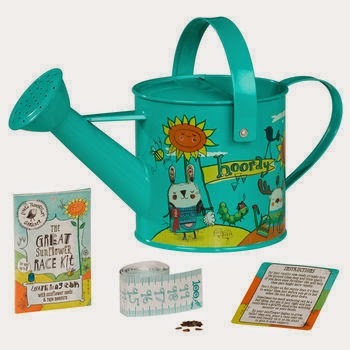 interest in gardening, this little watering can and seed set would be the perfect gift for a little one wanting to take ownership of a spot in the garden. Not on the High Street (£16). 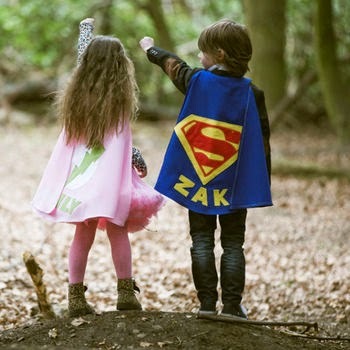 Finally, a superhero cape for a super little girl! I can just picture Darcie charging around in this and mimicking superhero poses. Perfect for any kiddaroo... I wonder if they make them in adult sizes....? Not on the High Street (£29). 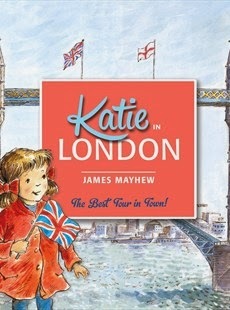 I hope you have found my picks useful if you have an upcoming little person's birthday.